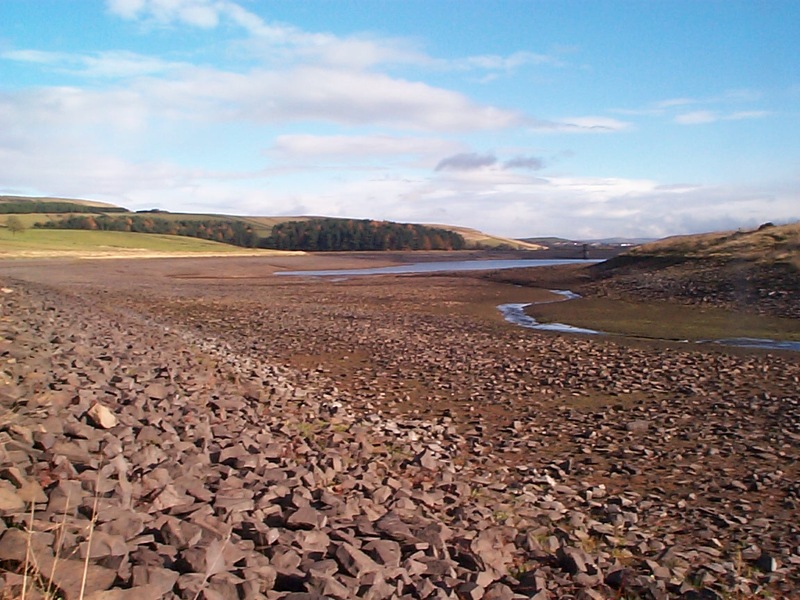 Historic Droughts is a four year (2014 – 2018) £1.5m project funded by the UK Research Councils. It aims to develop a cross-disciplinary understanding of past drought episodes that have affected the UK, with a view to developing improved tools for managing droughts in future. These pages provide an overview of the Historic Droughts project, including the aims and objectives, the partners involved, and the planned outputs.